We are one of the few salons in Singapore that offers organic and natural solutions to various hair & scalp problems. We believe in the benefits of nature's biodiversity and actively reject the use of harsh chemicals in our products. Adopting a holistic and natural approach towards the happiness and well-being of our customers. Harsh chemicals found in some hair products can be harmful to our scalp & hair. 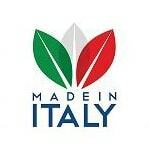 The quality products we use are made in Italy from essential oils and organic ingredients. Experience your 1st Trial @ 50% OFF! Dandruff is a relatively common condition across genders. There are many possible factors causing it, from environmental stress like prolonged exposure to the sun or pollution to the harsh chemicals found in some products. 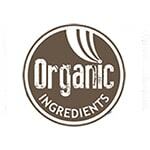 We use products made from organic ingredients to treat dandruff. It's also important to identify the root cause with a free scalp & hair analysis to determine the appropriate treatment. 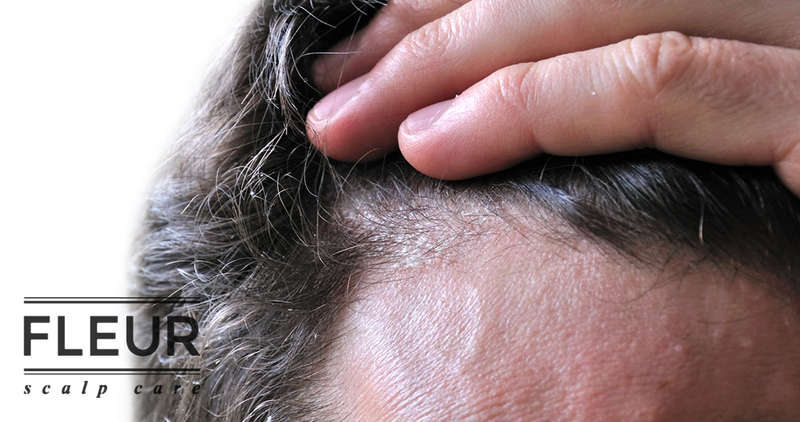 Scalp eczema is a skin condition that causes inflamed, itchy and dry skin to form on your scalp. 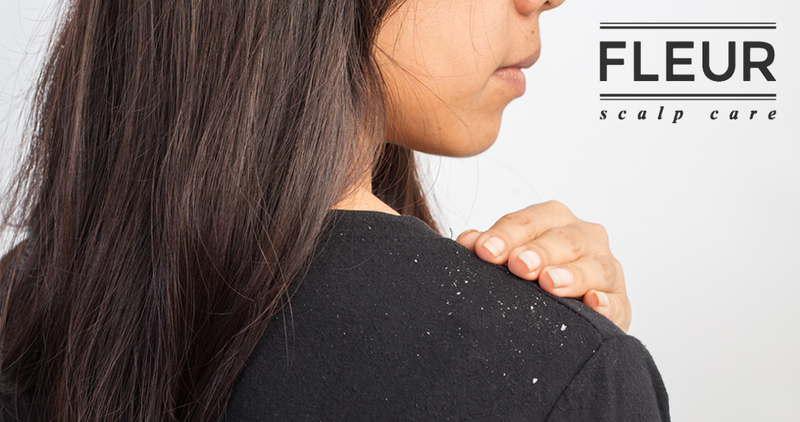 It is a common condition that is probably causing your dandruff. One possible irritant trigger are the harsher chemicals found in some hair products. Just another reason why we believe in going organic & natural. Our hair grows and draws nutrients from our scalp. A healthy scalp can help grow beautiful healthier hair. 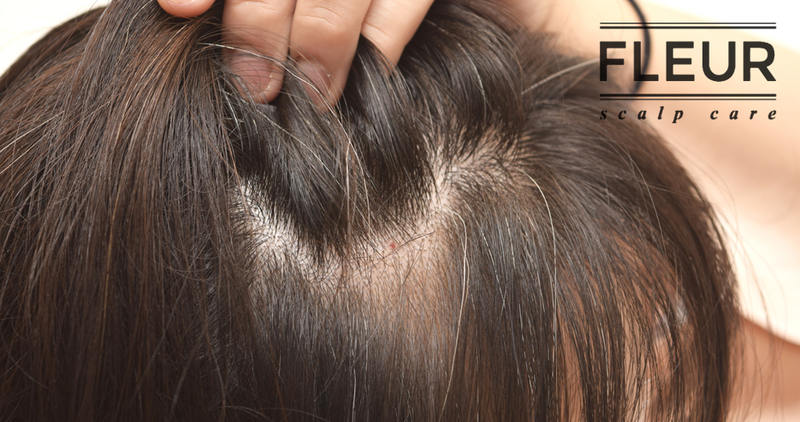 Some other common conditions include male/female pattern hair loss, psoriasis, oily or sensitive scalp, post natal hair Loss and alopecia areata. Do you frequently dye your hair? Did you know the process and chemicals might be stressful on your hair and scalp? We provide hair colouring using natural products, 98% of the formula is comprised of ingredients derived from nature that are also suitable for pregnant ladies & children. You will be in good hands with our team of professional hair and scalp care specialists. We offer you only the best premium quality service, with your satisfaction our dedication. We love our customers, and we like to think they love us too! 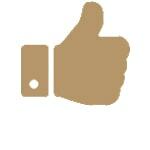 We believe that our customers' satisfaction is our priority and dedication. A fixed, step-by-step sequence of activities or course of action is followed in the same order to correctly perform a scalp treatment. Beauty styles and all you wanted to know about make-up, skin care, hair care, grooming, latest beauty treatments and celeb beauty secrets. We have the solutions for various hair problems from hair loss pattern to post-natal hair loss or sensitive scalps, dry & brittle hair.